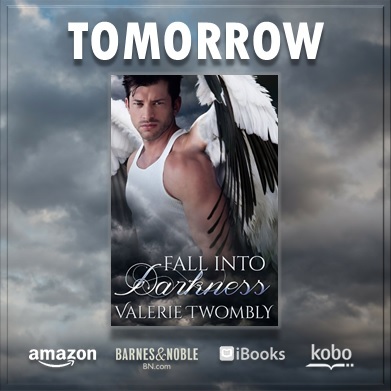 LAST DAY TO PRE ORDER FALL INTO DARKNESS FOR 1.99 BY VALERIE TWOMBLY GET IT NOW!!!! DON’T FALL!! ← PRE ORDER NOW FOR 1.99 COMING NOV 30 LUCKY PENNY GET YOUR COPY NOW BY L A COTTON!! !